Before the Civil War, many immigrants came from northern and western Europe, and prior to this, thousands of Africans were brought to America against their will and enslaved. 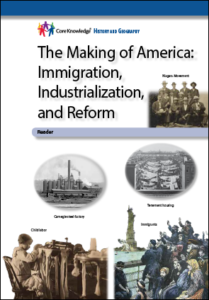 After the Civil War, immigrants also came from southern and eastern Europe, Asia, Mexico, and Canada. In addition, students learn that the immigrant experience often included an arduous journey, fear of deportation, settling in rural or urban areas (often in close proximity to fellow immigrants), and prejudice. But these immigrants did a great deal of the hard work that led to the growth of the United States. They contributed (and still contribute) aspects of their cultures to a vibrant American culture, and embraced the American ideals of liberty and self-government. Lesson Time: 45 minutes each daily. Each lesson may be divided into shorter segments. CKHG Grade Levels: CKHG units are correlated to topics at the grade levels specified in the Core Knowledge Sequence, which allows students in schools following the Sequence to build knowledge grade by grade. 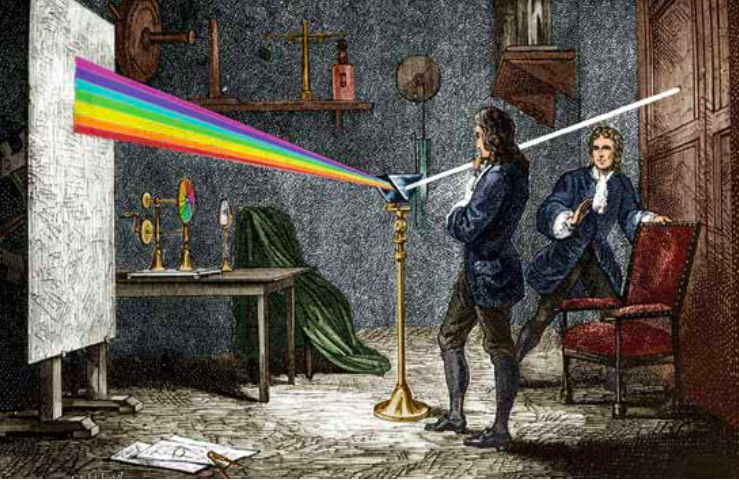 This particular unit falls in Grade 6 in the Core Knowledge Sequence. In other settings, individual CKHG units may be used as supplemental resources. In general, the content and presentation in the CKHG units for Grade 6 are appropriate for students in Grade 6 and up. Teacher Guide: Immigration Please see Part 1 of The Making of America Teacher Guide. 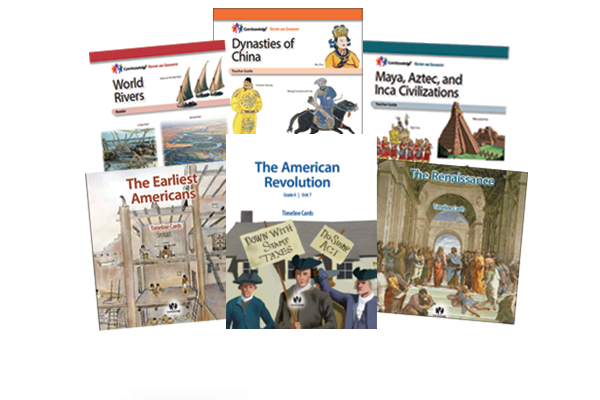 The Teacher Guide provides detailed lesson plans for each Student Reader chapter, as well as activity page masters, assessments, additional activities (such as virtual field trips, simulations, or literary selections), and civics and arts connections to reinforce the lesson content. Timeline Cards: Immigration Please see Part 1 of The Making of America Timeline Cards set. Timeline Cards serve as visual aids to reinforce big ideas, clarify the chronology and context of historical events, and prompt discussion. 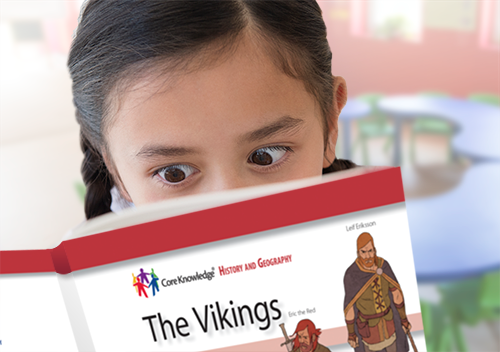 ‹ Back to Free Curriculum Save on CKHG bundles, discounts up to 25%! Like our free resources? Please consider making a donation. Help us share the knowledge!